- Updated layout for iPhone X. - Fixed crash with saving story image. 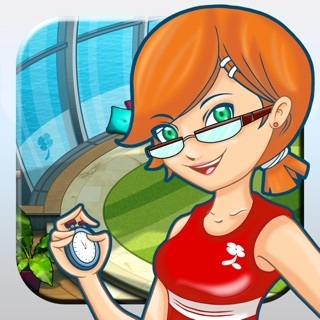 - Added a promo for our latest app, Waypoint EDU. 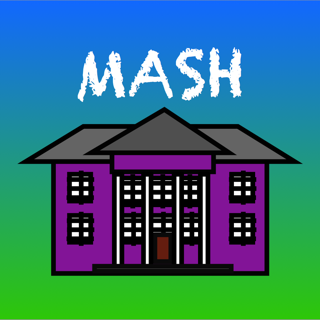 I thought it was a great way to play mash and it never crashes, one comment would be to add a few more catagories to the different section! Otherwise great game! 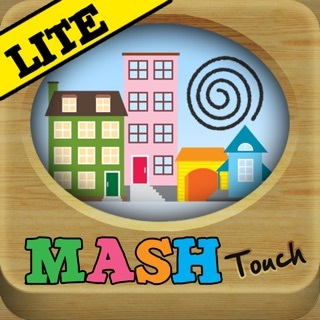 I feel that this game is very entertaining to the little children of our generation. 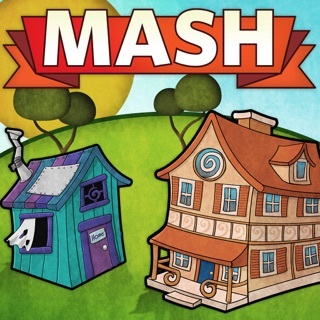 Still, there could be some improvements, but overall it is a very fun game. My children will play it in the car when we go on road trips. They always tell me how I turn out, and it is hilarious to see what the game says I will be, even though I am already 45 years old. 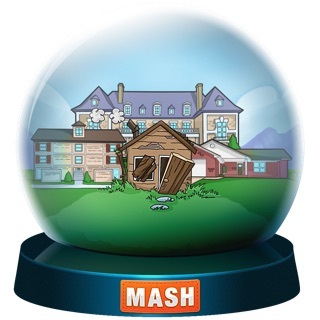 I wonder that if one day, someone who plays MASH, if they will really turn out how game says they will! I also appreciate that this game is free, if it wasn't I would never buy it. Thank you for all your hard work that you put into this game, my kids love it! My apologizes if I over shared! This game is completely and 100% worth the money. It is fun, engaging, and mysterious, thinking of your future. My friends and I have cracked up multiple times over this game. 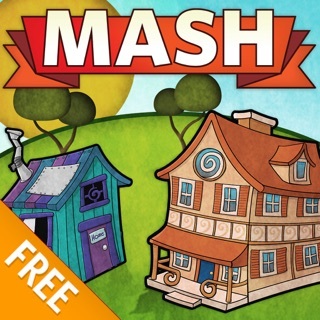 It is really fun and is has a lot of depth in your life style. I do agree with one review that stated "I remember back in middle school, this game was played with 4 choices." I agree that there should be an option for that, or more options to really customize the game, but they do let you customize what questions come up, which is really nice. I still give it a HUGE 2 thumbs up! GET THIS GAME!!!!! !